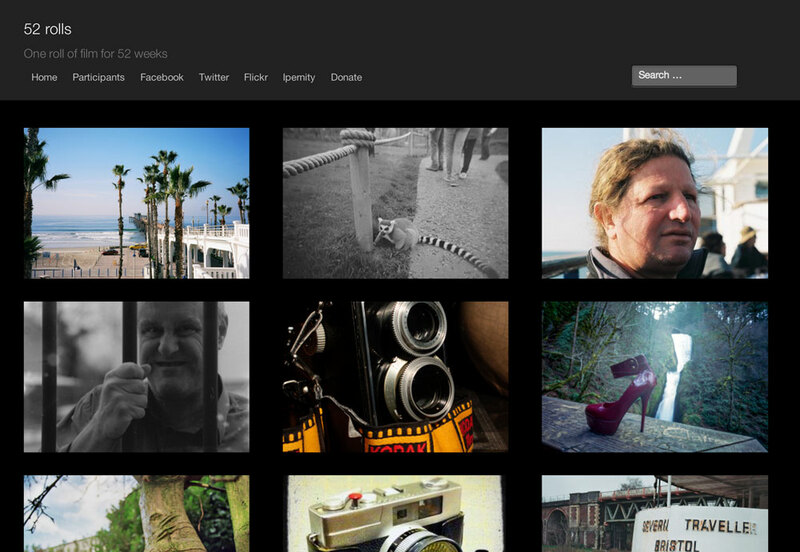 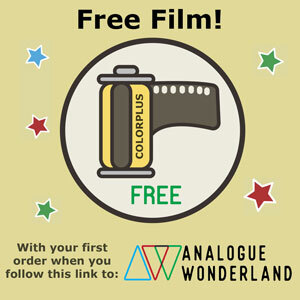 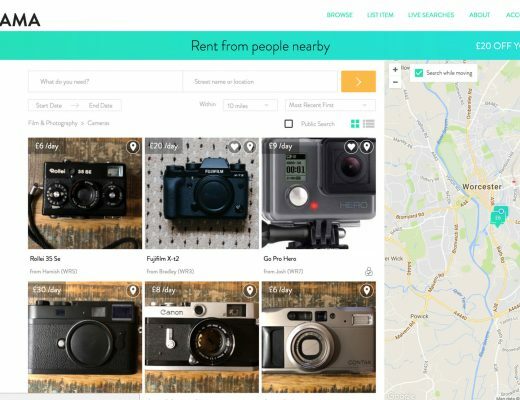 Fat Lama – could your camera collection earn its keep? 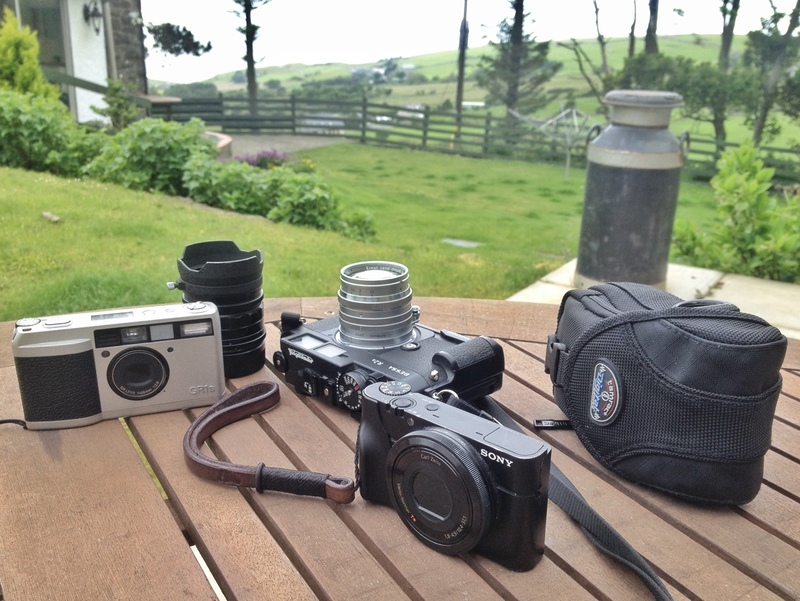 The 587th bag – Or: the kit I took to Wales. 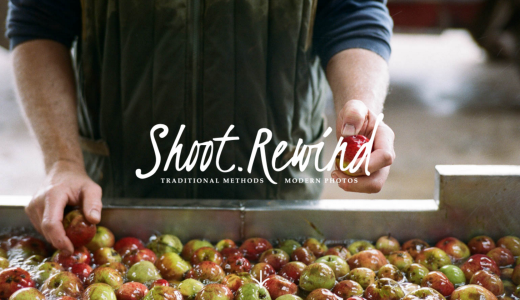 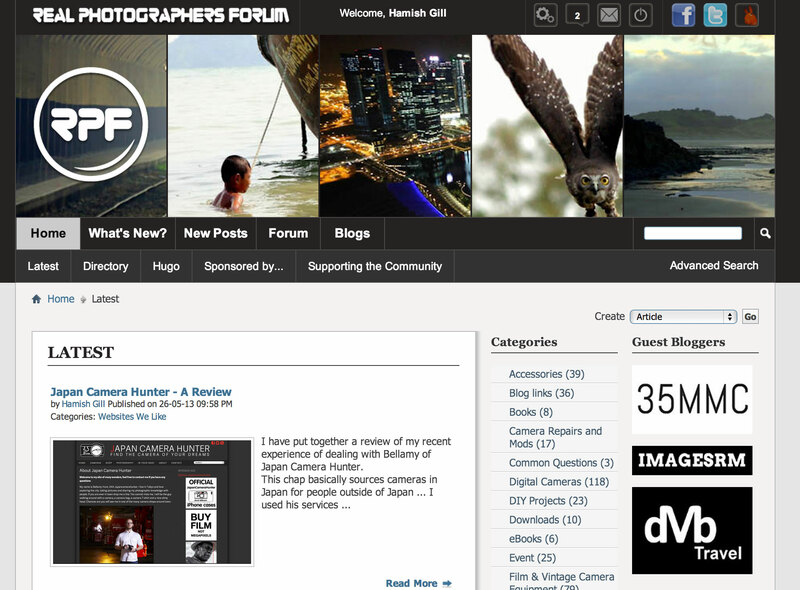 Real Photographers Forum – A highly biased opinion. 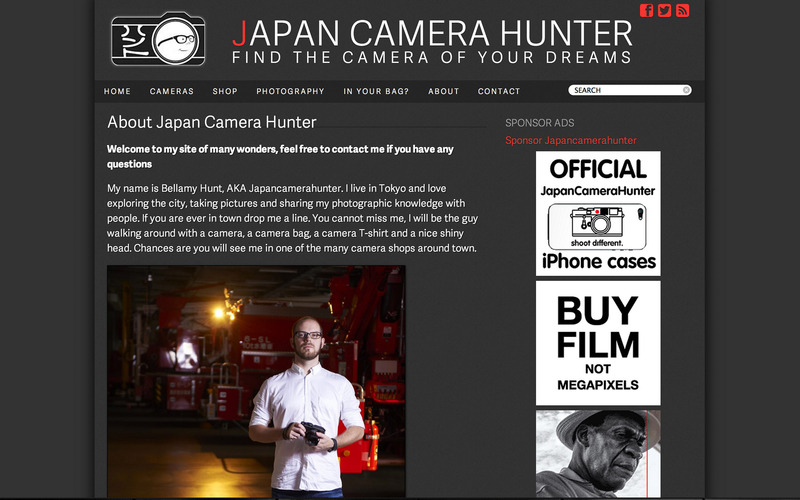 Japan Camera Hunter – Notes on a positive experience.